We’ve just come across some excellent videos exploring the sub-regions and villages of Burgundy. It’s about as close as you can come to visiting them. In this series, we’ll cover Chassagne-Montrachet, Pugliny-Montrachet, Saint Aubin, Meursault, Pommard, Nuits-Saint-Georges, Vosne-Romanée, Clos-Vougeot, Chambolle-Musigny, Morey-Saint-Denis, Gevrey-Chambertin and Chablis. Make sure you join our community to get the latest articles from the Wine Bites Mag as they come out. You’ll find all of our Burdungy related articles here. There’s a quick refresher on the regions of Burgundy at the end of this post to help you place yourself within Burgundy and France as a whole. 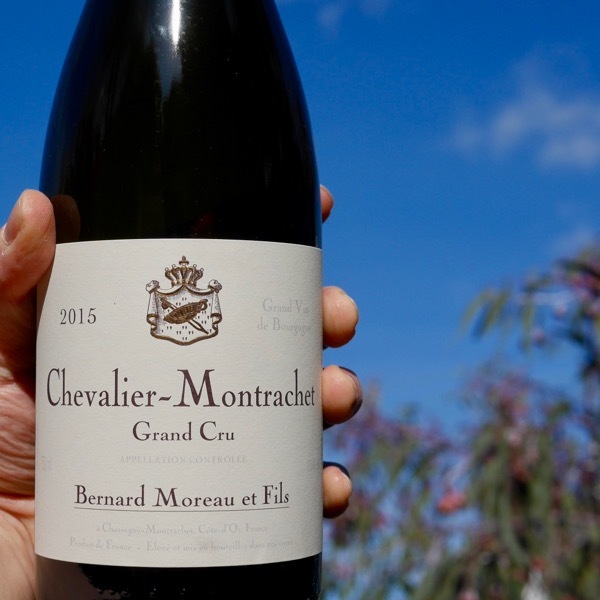 I’ve been fortunate to work vintage with Alex Moreau of Domaine Bernard-Moreau in Chassagne. Below you’ll see a collage of Vintage 1999. The landscape in the middle cover Chassagne on the left through to Puligny on the right as seen from the flat Bourgogne vineyards to the east of the Village, 1er Cru and Grand Cru vineyards that rest on the slopes. Those white cliffs are immediately behind Chassagne. Yes, your eyes are correct, they are old school film photos that have been digitised, and, I did have hair back then! I say white(ish) as there are some undervalued reds coming from Chassagne in particular. Alex explained the soil profile is the same as Chambolle. This goes some way to explaining the quality of the reds from the area. 3 Grand Cru’s: Montrachet & Bârtard-Montrachet, both shared with Puligny. 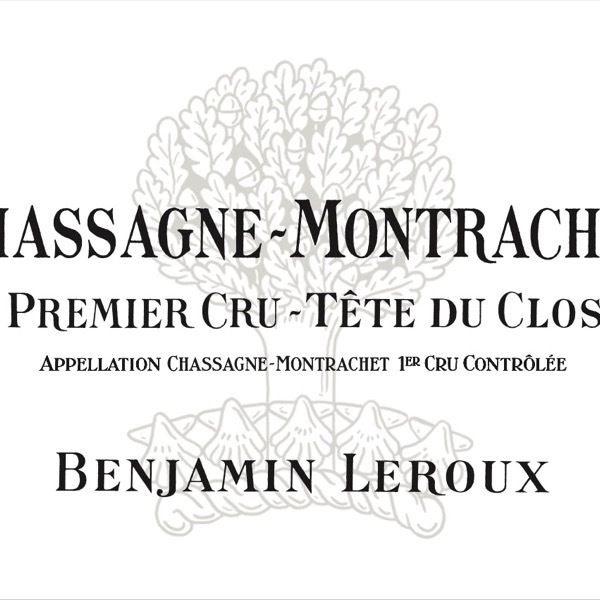 Criots-Bâtard-Montrachet the only Grand Cru residing fully in Chassagne. Making both exceptional red and white wines. Roughly 1/4 of the Premier Cru plantings are red. The reds of Chassagne tend to be reminiscent of Chambolle, with lovely fine long tannins, subtlety and perfume. Look out for the red Premier Cru’s Clos St-Jean, the monopole La Cardeusse owned by Domaine Bernard-Moreau, Morgeot and La Boudriotte. With the exception of Clos St-jean these are in the more Southern part of the village bordering Santenay. The red Village Chassagne wines are well worth trying too. The whites of Chassagne tend to have greater opulence and perceived. richness than those of Saint Aubin and Puligny. There are so many wonderful whites, obviously, the Grand Cru’s, also the Premier Cru’s Grandes Ruchottes (often thought of as near Grand Cru by the locals), La Romanée, and, I’ve always had a soft spot for Les Chenevottes. The whites of Puligny tend to be more linear, and, structure with lovely mineral acid. 4 Grand Cru’s: Montrachet & Bârtard-Montrachet, both shared with Chassagne. Bienvenue-Bâtard-Montrachet and Chevalier-Montrachet, both residing fully in Puligny. There are 19 Premier Cru’s in Puligny with about 1.2% producing red wine. The best known Premier Cru’s are Les Pucelles and Champ Gain, both resting adjacent to the Grand Cru’s. The whites of Saint-Aubin tend to be supple without the same opulence as the white of Chassagne or linearity of those from Puligny. Exploring Puligny-Montrachet, Chassagne-Montrachet and Meursault with Olivier Leflaive. Early Olivier notes the differences in colour when the wines are young, his Chassagne’s a little yellow, Puligny’s with a green tinge and Mersault golden. At the end of the video there is a fascinating tasting of Olivier Leflaives village whites from Chassagne, Meursault, and, Puligny exploring the differences between the three. The summary reflects my own generalisation for the white wines of these villages beautifully. 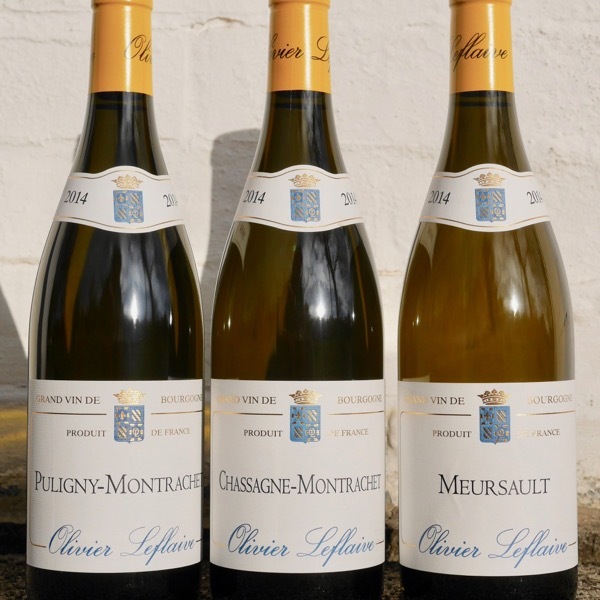 Whites from Chassagne tend to be more opulent and have great perceived richness, Meursault can be quite bold and full, Puligny typically the more linear, structured with greater perceived mineral acidity. Interactive map of Le Montrachet showing the owners and the makers. Click on a plot to see information around who vinifies the fruit. It’s split into three main regions, within each of these regions there are villages which have specific single vineyards planted in them to the varieties red varieties: Pinot Noir and Gamay, and the white varieties: Chardonnay and Aligoté, a lesser variety that produces some fun wines at more affordable prices. Côte-de-Nuits – South of the city of Dijon and North of the town of Beaune famous for its Pinot Noir. The best-known villages are: Gevrey-Chambertin, Morey-St-Denis, Chambolle-Musigny, Nuits-St-Georges and Vosne-Romanée. 5% of Burgundy production including Chablis. Côte-du-Beaune – The area around and South of Beaune famous for Chardonnay including the 5 Grand Cru vineyards and many very good Pinot producing vineyards. The best-known villages are: Puligny-Montrachet, Chassagne-Montrachet, Meursault, Volnay, Pommard and Saint Aubin. 10% of production including Chablis. 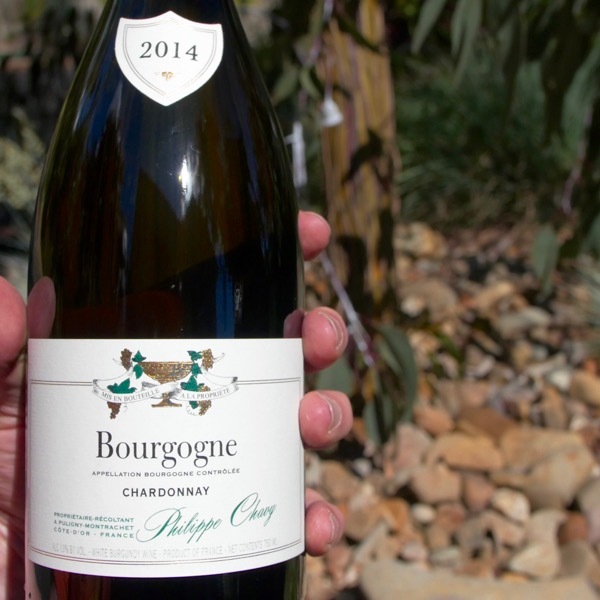 Côte-Chalonaise – Mixing more affordable Chardonnay and Pinot that can be of excellent quality. The villages of Rully, Mercurey and Givry producing their best wines. Mâconnaise – The least regarded of the main regions, still capable of producing some very good wines. Becoming a shining light for value with the ever increasing prices of Burgundy. In addition to these, the two regions of Beaujolais, mostly producing Gamay, (at the South end of the Dijon Strip) and Chablis, mostly producing Chardonnay (between the southern part of Champagne and Dijon) are part of the Bourgogne wine region.